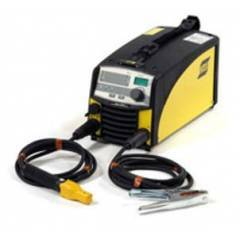 Buy Welding Machines, Tools and Equipment Online! 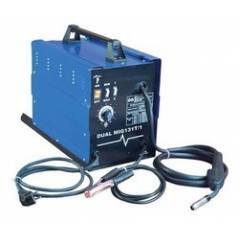 Welding tools forms a vital part of any industrial process. To ensure the smooth welding in factories and plants, Moglix presents an interesting range of welding equipment for sale. 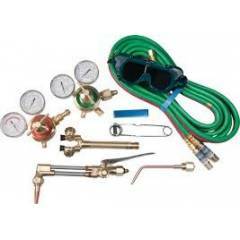 The products that are available as a part of this range include welding regulators, welding chemicals, welding accessories, soldering guns and irons etc. The welding cables that we are offering as a part of this category are suitable for use in welding machines. 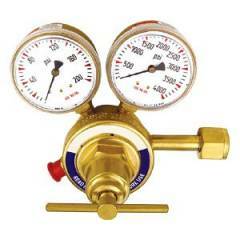 Moreover, the single stage regulators that are available as a part of this range are best suited for use in short duration applications. 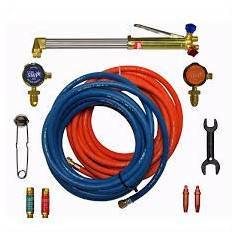 All these tools have been manufactured keeping in touch with existing standards in the industry. What are the Types and Applications of Welding? Owing to the conditions, demands and materials that are to be joined very widely, various kinds of welding processes have been developed that make use of different welding machines. Each welding process furnishes different requirements, and has its own pros and cons. Mentioned below are some of the most common welding processes.  These welding processes are a commonplace in industrial fabrication, and the arc welding machines required to regard these various processes, are available on our online portal. At Moglix, we pay a good deal of attention to the challenges that industry based customers face during the welding process. 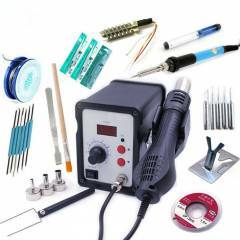 Therefore, we have sourced the latest range of welding and soldering tools from well-known brands like Armac, Megna, Arcon, Booster etc. The prices of these tools have been kept within a reasonable range to suit the budget of buyers. We also deal in all types of hand & power tools, electrical equipment, lightings & luminaries, oils & paints, cutting & machining tools, measurement & precision tools, industrial oils & lubricants etc. 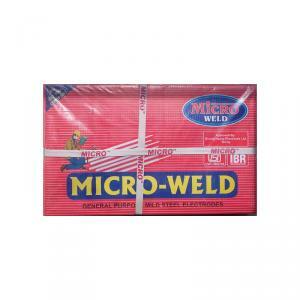 To acquire the latest range of welding equipment, select from the assorted collection available at Moglix.